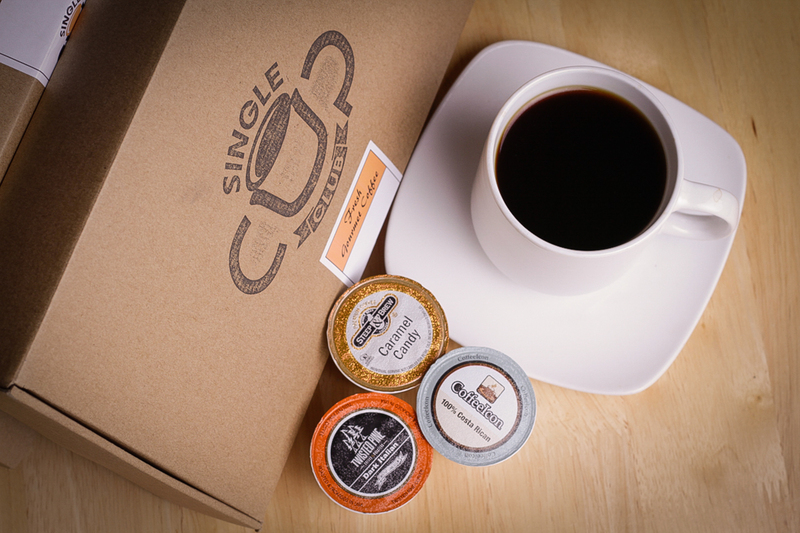 Explore the savory possibilities of artisan small batch coffee. 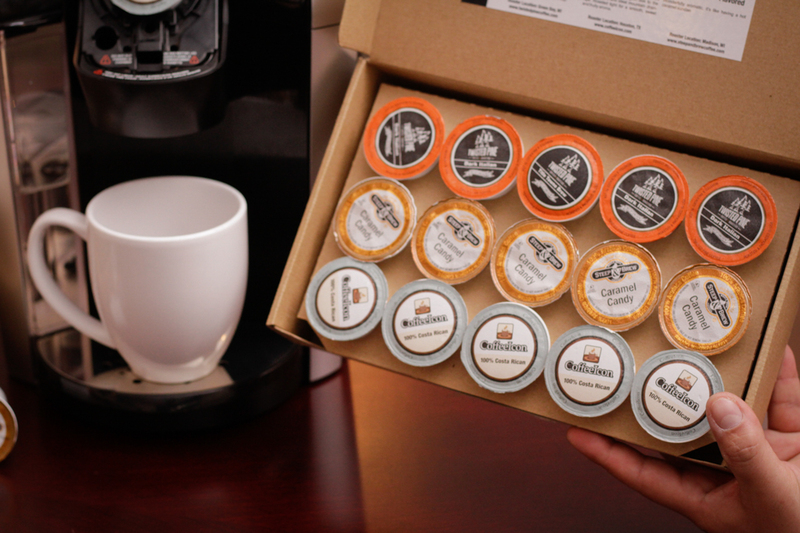 Each month you'll get a box of savory small batch roasted coffees in amazingly convenient single serve cups that work with ALL Keurigs on the market. "I love this subscription. No doubt about it!! The coffee varieties are amazing. I'm on Month #3 and each box has had three new brands in it. They are all coffees that I have enjoyed. This is a subscription I never want to end. Everyone who visits makes a comment about it. 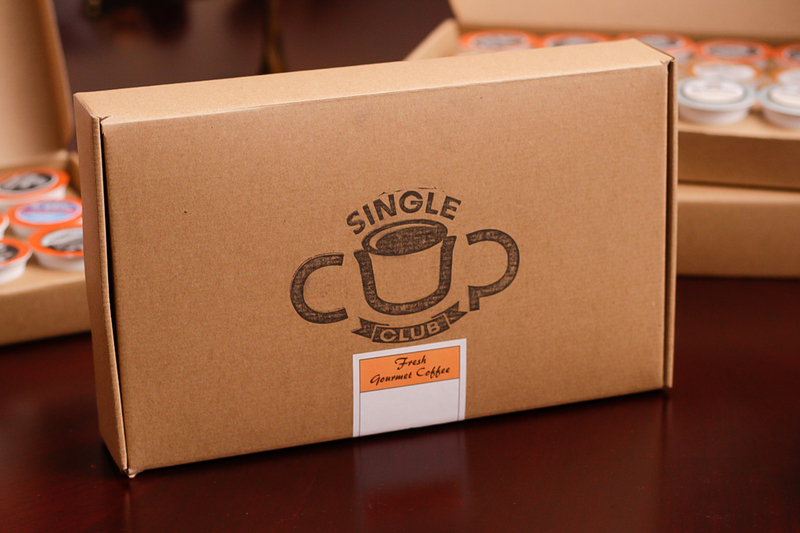 If you have a single serve/pod brewer, like a Keurig, this is definitely the subscription to have. I think it would make an amazing gift idea too. I want to gift one to my mom." says Rose A. From the Best Roasters in the World!